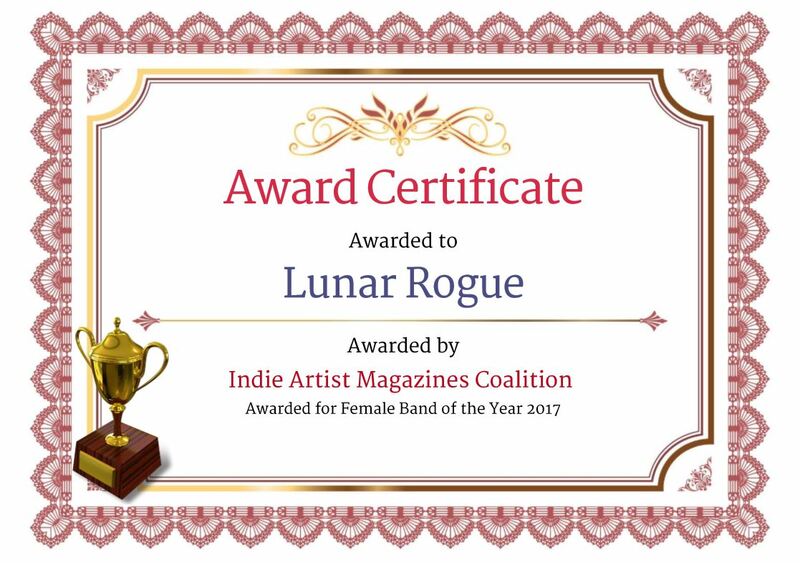 Indie Artist Magazine has awarded Lunar Rogue with the award for Female Band of the Year 2017! This wouldn’t have happened without your help! Thank you guys for voting! And big thanks to Indie Artist Magazine for the opportunity!